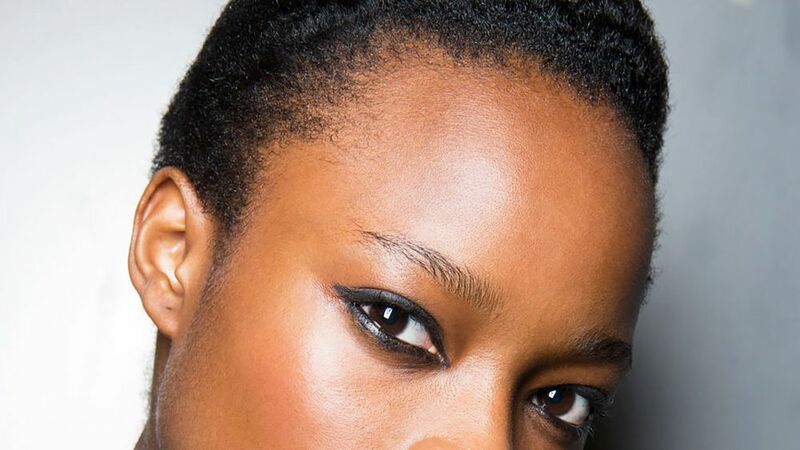 Wearing eyeliner isn't only about mastering the technique, using a good eyeliner also impacts how your line is drawn. This is especially true with liquid eyeliners. Some get flaky with wear and others won't have enough pigment. The shape of the liner's felt tip is also important, too. 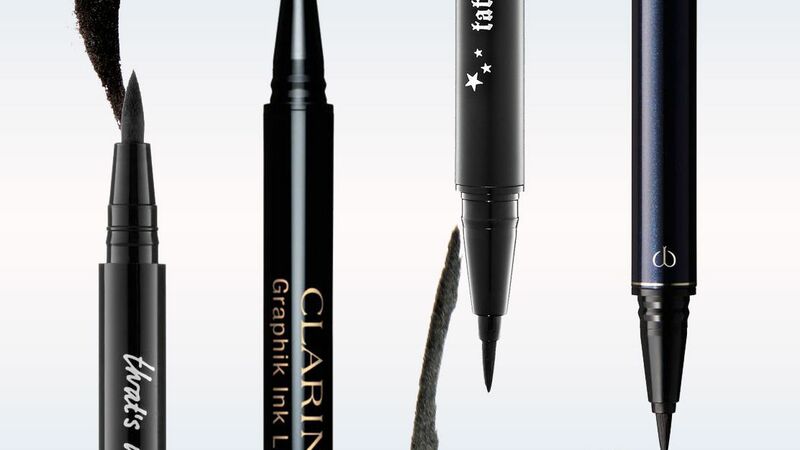 We've done the testing and have rounded up the best liquid eyeliners here.